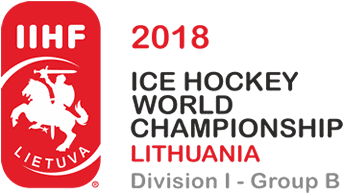 Men's Ice Hockey IIHF Division I Group B World Championship 2018 - Ice Hockey - Totallympics Results - Powered by Discuz! The 1st Nation will qualify for the Men's Ice Hockey IIHF Division I Group A World Championship 2019. 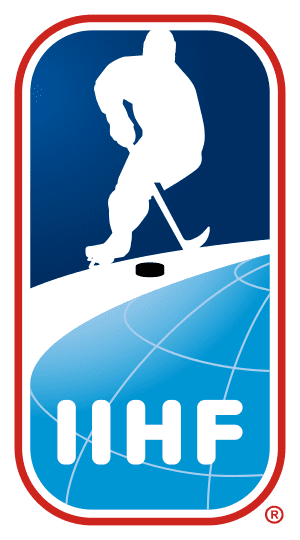 The 2nd, 3rd, 4th and 5th Nations will qualify for the Men's Ice Hockey IIHF Division I Group B World Championship 2019. The 6th Nation will be relegated to the Men's Ice Hockey IIHF Division II Group A World Championship 2019.